ein Verfahren zu ihrer Herstellung, ihre Verwendung in elektrolumineszierenden Anordnungen sowie die elektrolumineszierenden Anordnungen. a process for their preparation, to their use in electroluminescent devices and electroluminescent devices. IT1214618B (en) * 1985-06-27 1990-01-18 I P A International Pharmaceut Compounds and pharmaceutical compositions for the treatment of retinopathy and diabetic neuropathies. DE69012892T2 (en) * 1989-07-04 1995-05-11 Mitsubishi Chem Ind Organic electroluminescent device. DE3686002T2 (en) 1992-12-17 9- (phosphonylmethoxyalkyl) -adenine, methods for their manufacture and their use. DE68917631T2 (en) 1995-02-09 Compatible blood, slippery products and the composition and method for its production. AT72146T (en) 1992-02-15 Lipid-protein compositions and articles and methods for their manufacture. 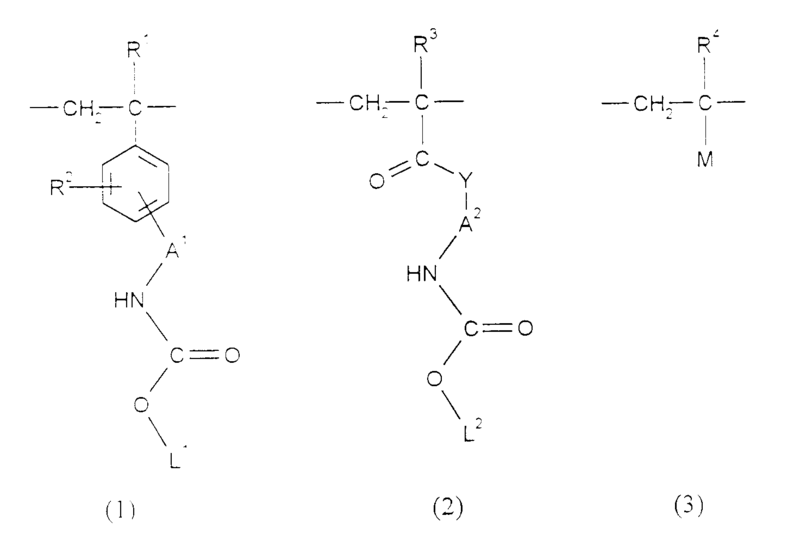 DE59101248D1 (en) 1994-05-05 Heteroarylalkene, processes and intermediates for their preparation and their use. DE69011072D1 (en) 1994-09-01 Polymer compositions for the production of objects from biodegradable press materials and methods for their manufacture.